When it’s sweltering outside, my go-to outfit is a t-shirt, shorts, and a pair of sneakers. It’s a default summer look, but it’s not exactly the most versatile combination in my closet. Face it: there are certain scenarios when a t-shirt and sneakers are uncouth, so how do you step it up a notch without leaning too far towards formal? This outfit is the answer. Despite the inclination to keep summer colors bold and bright (which is a nice way of saying loud), the hues in this outfit are understated with low contrast. The result is a Getup that keeps you looking classic without looking like you’re trying to make a statement. Wear this outfit to brunch; wear it to your best friend’s birthday party; wear it on a date at a rooftop bar when it’s 100 degrees. I’ve been wearing pique polo shirts since I was twelve, and we’re not asking you to stop now. 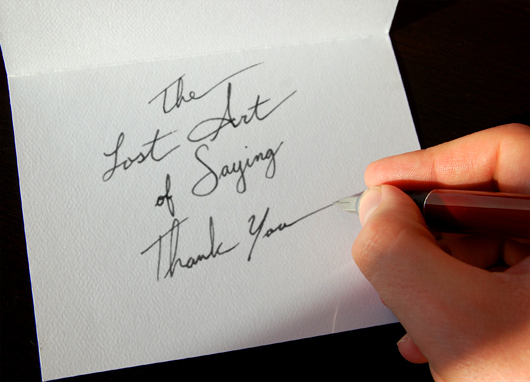 The problem is, everyone wears pique polo shirts (even the nice employees at big box retailer stores). All it takes is to be confused for someone who works at the store once before you never wear that polo again. A simple way to reinvigorate the polo is to change up the fabric. The knit polo in our photo is from H&M, but it’s no longer available, so we’ve found two equivalents for this season. This polo from Uniqlo has the knit of a finely crafted sweater with the breathability of lightweight cotton. The off-white is subtle and just dark enough to not wash you out if your skin is on the paler side. 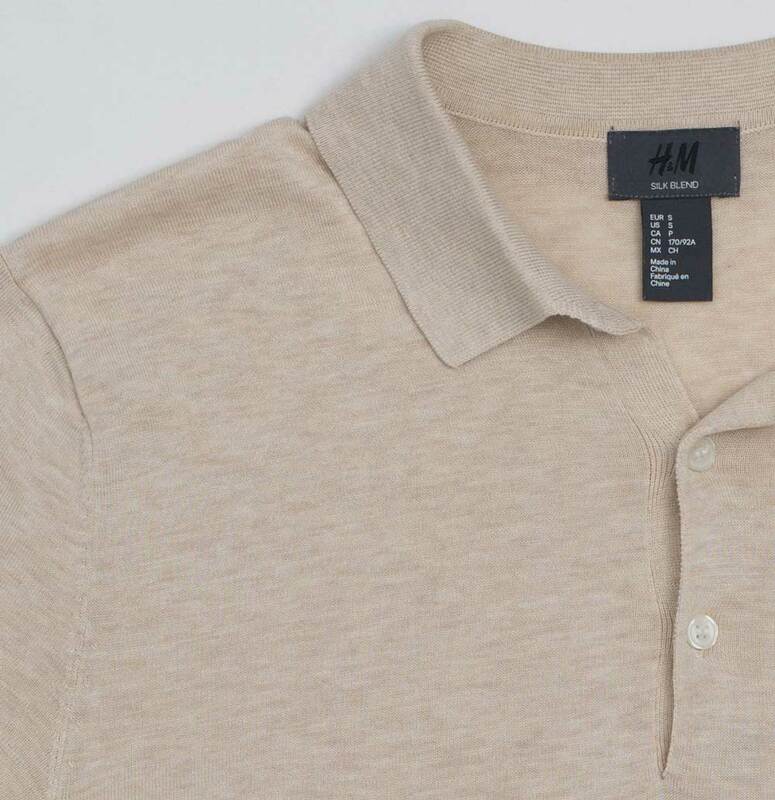 If you want something a little darker, try this one in beige from H&M. It’s linen blend fabric will add a little extra texture while still keeping you smooth. It’s what I like to call a polo on purpose. We first featured this polo in Dressing Up the Polo: 3 Complete Outfits. Pair your knit polo with a pair of textured plain front shorts in gray. 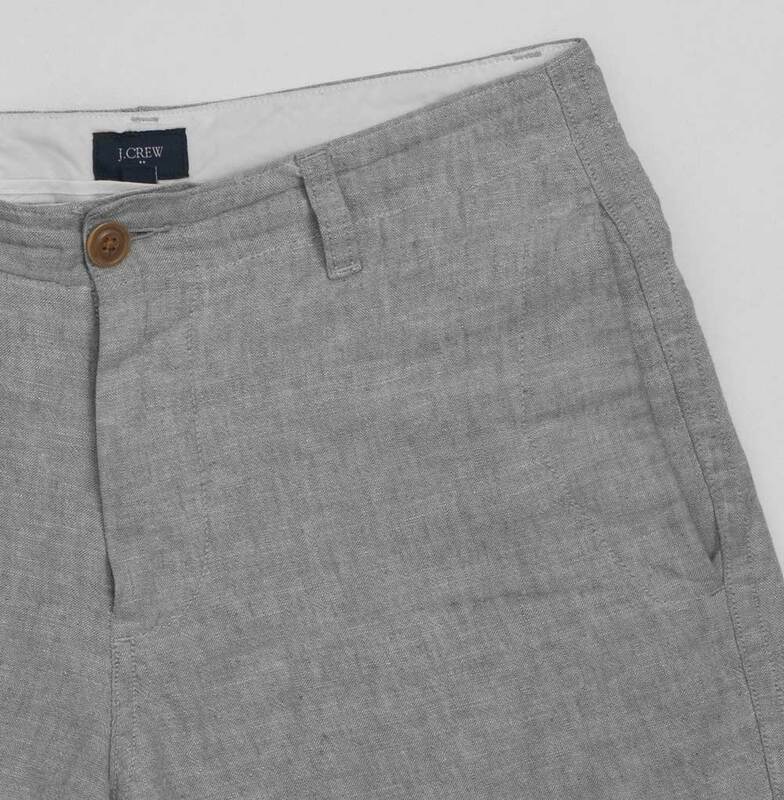 Shown is our trusty pair of linen 9” Gramercy shorts, currently sold out at J.Crew Factory. These similar lightweight cotton shorts are breathable; the color will match pretty much any shirt you own, and the silhouette is crisp. The 7” seam adds confidence without being edgy. Did we mention they’re on sale? 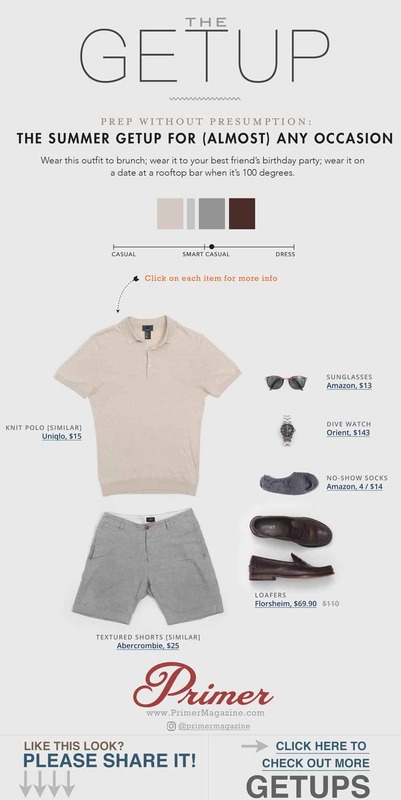 Andrew also featured the JCF shorts in our “Gray Linen” Live Action Getup, which when paired with a French-striped linen shirt and espadrilles creates a dramatically more casual look with a completely different aesthetic. A testament to choosing to buy smart, versatile items. I love a comfortable pair of sneakers, but none of my shoes can beat my loafers for dress versatility, comfort, and style. The loafer is to a prep what the hammer is to a carpenter. 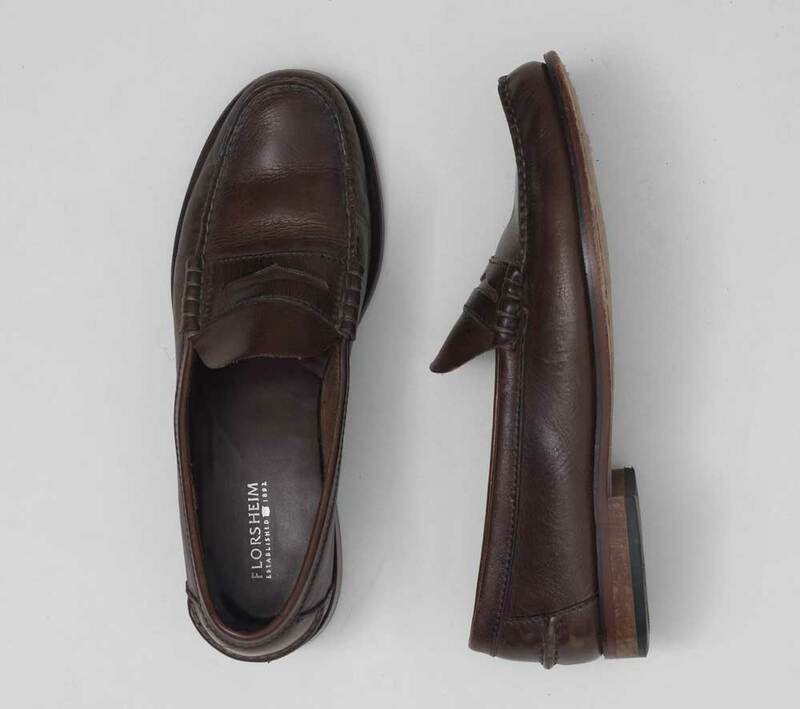 We’ve been talking about our Florsheim loafers for years because they’re the best marriage of quality, style and price that we’ve found yet. This pair from Florsheim has a low profile, a classic beefroll (those little rolls of leather on either side of the vamp), and a stitched leather sole, which not only gives it a sharp low profile, but it can be resoled when you wear it down. Buy them now on sale at Florsheim or on Amazon, break them in, and wear them all summer long. One way to make sure you get the longest life out of your loafers (or drivers or any other shoe you’d wear with bare feet) is to wear a pair of loafer socks with them. This style from Amazon will stay invisible while making sure that you don’t soak your new kicks with sweat, and you get four pairs. Looking for a review of the best men’s no-show socks? 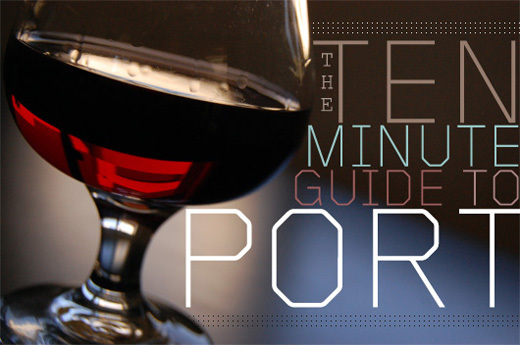 Check our guide where we rate them by how well they stay on and just how no-show they are. I’ve never been the guy at the party with the most bling. Watch, sunglasses, wedding ring – that’ll do it for me. A dive watch is as versatile as it gets: dress it up with a shirt and tie, or rock it casual with a pair of jeans. 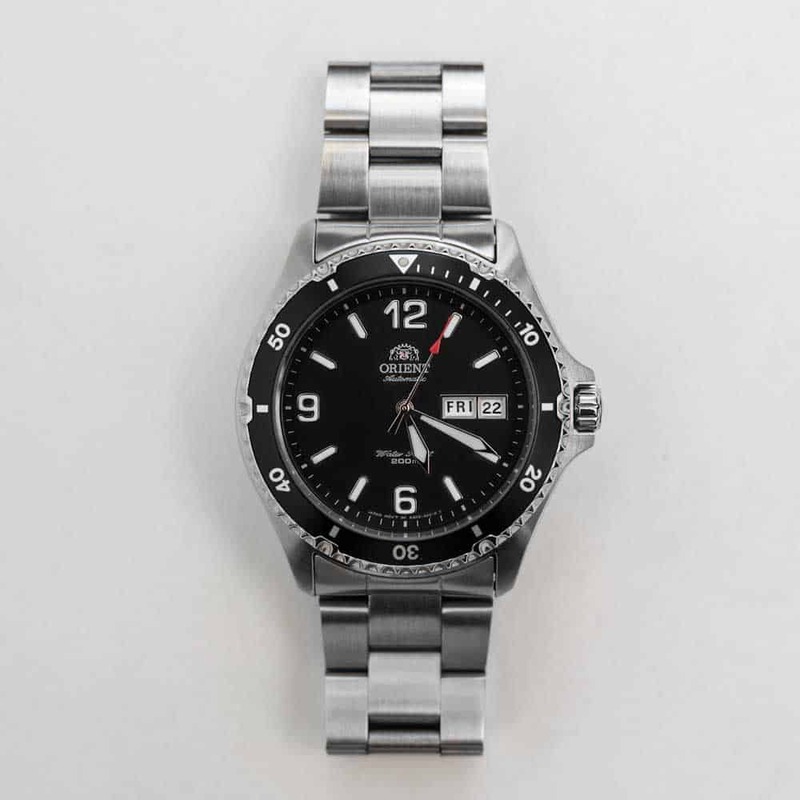 This dive watch from Orient not only looks handsome; it has a newly developed movement that winds automatically and allows the owner to wind it manually as well. And of course no outfit would be complete without our favorite thirteen-dollar sunglasses. The A.J. Morgan Castro Round sunglasses match any summer outfit, and if you lose them…they were thirteen bucks. This short of getup is my go too in the hot summer months for work. Shorts in a chino blend and a slim fit polo with loafers Is shh a good go to. A knit polo is the next step for me and with Uniqlo constantly re upping their styles now the time to get one.